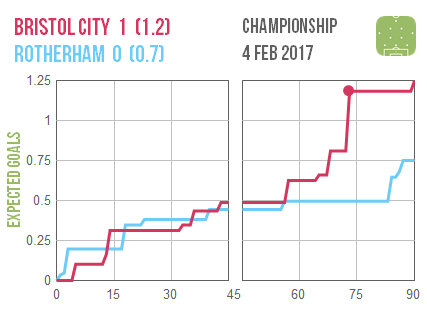 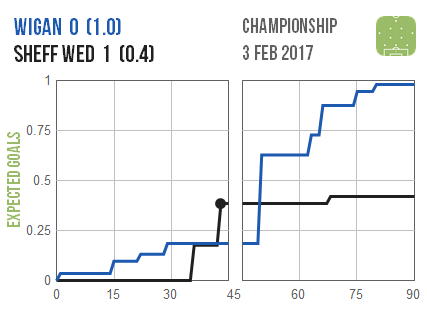 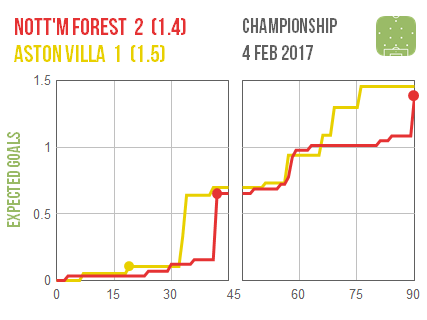 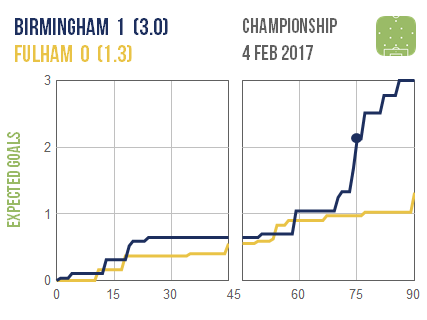 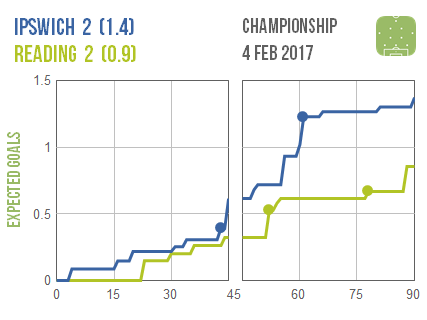 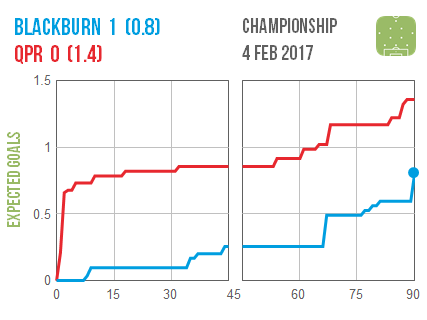 After Fulham were reduced to 10 men Birmingham took control of a relatively stodgy game to register a rare victory. 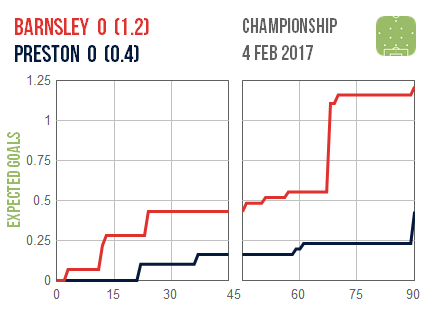 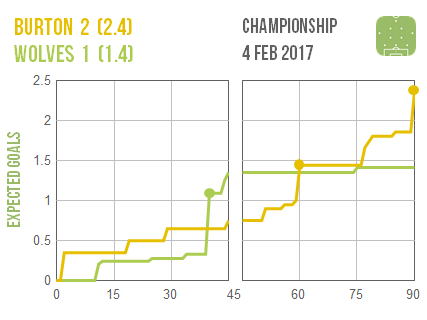 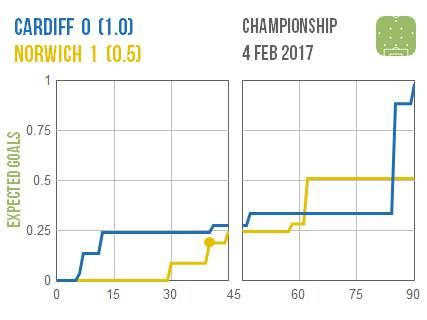 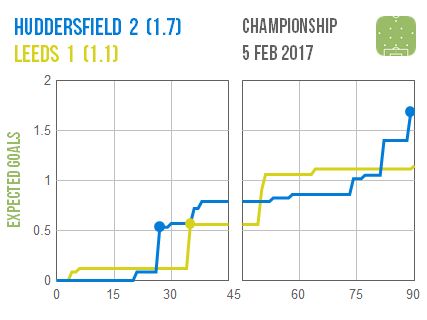 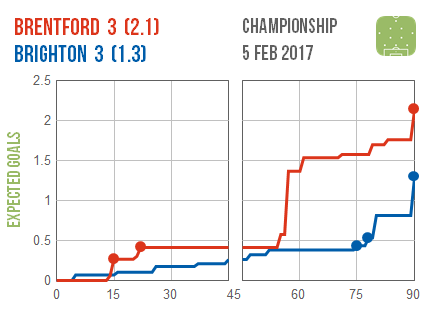 It looks as though Wolves sat back after taking the lead shortly before half time at Burton, but paid the price as the Brewers broke their resistance. 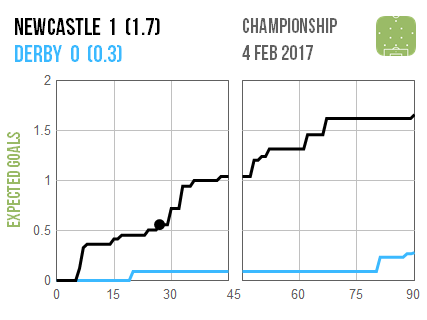 Newcastle made Steve McClaren’s return to St James’ Park a miserable one, massively out-creating Derby to record a comfortable win.